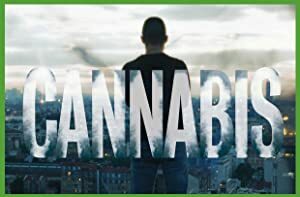 Cannabis – Season 1 (2016) – What's New on Netflix Canada Today! When a huge marijuana shipment falls prey to thieves, the aftermath touches players from all ranks of the drug trade between Morocco and Europe. Kingpins, cops. Petty dealers, politicians. Families, friends. The world of pot trafficking casts a far-reaching web.